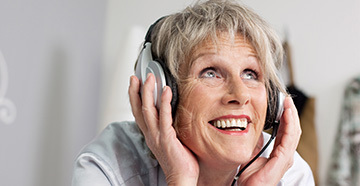 We are a total hearing health care center, providing complete hearing services, as well as state-of-the-art hearing instruments and other assistive listening devices. Our practice is patient-oriented. We spend considerable time with patients and their families explaining what test results mean and how hearing loss impacts quality of life. We also spend time listening to patient and family concerns regarding the hearing loss. This enables us to make the most appropriate recommendation. We offer friendly, professional service and have been helping people with their hearing needs for more than two decades. 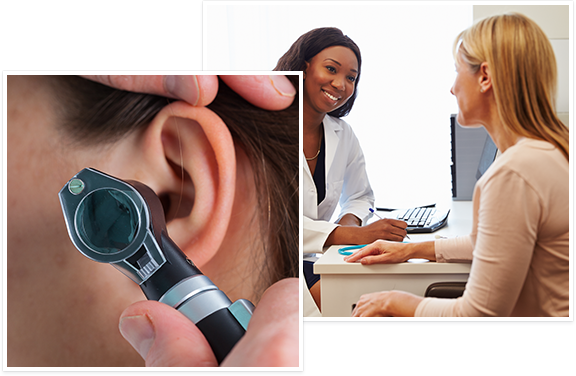 We specialize in hearing evaluations and hearing instrument fitting. 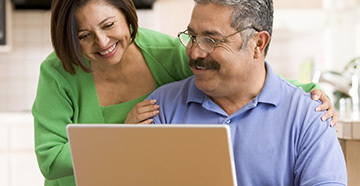 We provide follow-up support for a wide range of hearing instrument styles and the latest, most up-to-date technology. We are a Quota International Club affiliate. 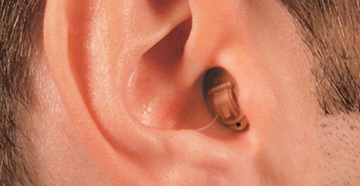 Free or low cost hearing aids are available for people in need. For Wayne county residents please call 330-262-2200 and for Medina county residents; 330-725-1060. 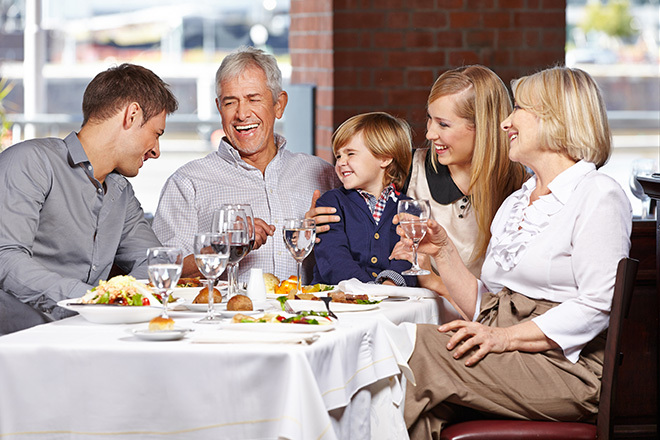 Hearing loss affects approximately 31 million people. It is often called the invisible problem because there is usually no physical pain or discomfort and people may overlook the warning signs. Early intervention improves your success in overcoming the problem. If you experience any of any of the following symptoms or think you may have a hearing loss, we can help.